Irritable bowel syndrome (IBS) is a chronic condition that affects anywhere between 25-45 million Americans, even children. But just because you have tummy troubles, that doesn’t mean IBS is to blame. 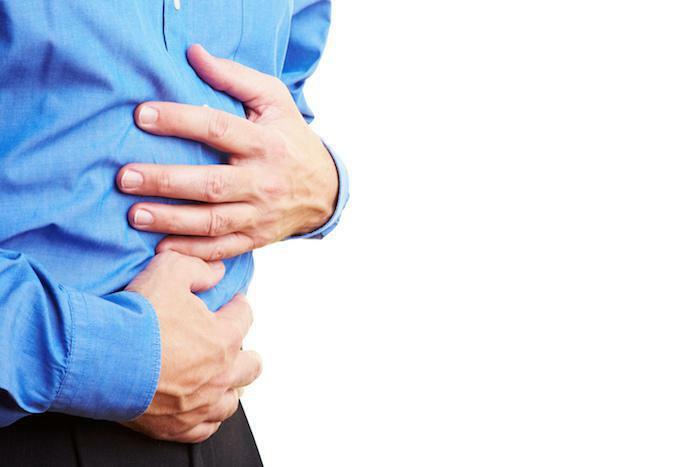 Our experienced team of gastroenterologists at GastroMed LLC can help identify digestive disorders like IBS at several convenient locations in Miami. The first step in reaching a diagnosis involves recognizing the different symptoms you see in a sensitive stomach compared to a condition like IBS. But, when these symptoms occur frequently, you might have a sensitive stomach. In most cases, these issues arise because of food sensitivities to eating spicy or fried food, dairy, or consuming alcohol. You can also have stomach issues because of certain situations. One of the main differences between having a sensitive stomach and IBS is pain. That’s because irritable bowel syndrome interferes with your colon. Your colon is always working to process and remove waste from your body as it passes through your large intestine. To do this, your colon reabsorbs electrolytes and water while turning digested food into stools so it can leave your body. A common symptom of IBS is abdominal pain because your colon can’t function properly. In some cases, you might also notice moderate pain relief following a bowel movement. IBS also changes the frequency or form of your bowel movements. IBS can also cause fatigue and difficulty sleeping as well as emotional changes like anxiety and depression. When you have IBS, your symptoms can appear unpredictably and impact your quality of life. They can also be more severe for women who are pregnant or menstruating. Several bowel-related conditions have similar symptoms. The best way to determine if you have a digestive issue is by working with an experienced professional, especially if you have significant changes in your digestion or bowel habits. 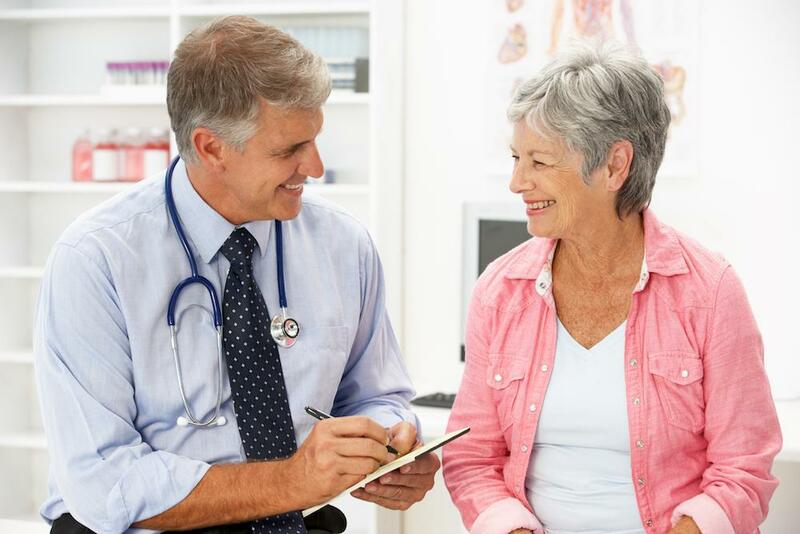 So, to reach an accurate diagnosis, we start by performing a comprehensive physical exam and reviewing your symptoms. We might also recommend a minimally invasive exam, like a colonoscopy, to rule out other conditions. There isn’t a cure for a sensitive stomach or chronic condition like IBS, but we offer several therapies to help you manage your condition. One of the first steps is learning to identify food triggers that aggravate your symptoms and learning stress management techniques. We can also provide medications to help control problems like diarrhea, bloating and cramps. To learn more about IBS and basic tummy troubles, call us at GastroMed or schedule an appointment online today.